Vth Season, a Creative Entertainment Marketing Agency, have come full circle with multi award-winning singer, songwriter and producer, TRESOR, who is nominated at the upcoming South African Music Awards (#SAMA24) in the categories Best Pop Album, Album Of The Year and Best Male for his sophomore project, The Beautiful Madness. 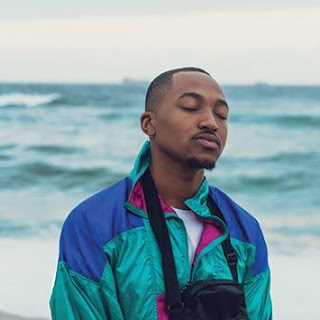 A previous SAMA winner for Best Pop Album for his debut offering, VII, Vth Season have journeyed with TRESOR since 2014 and helped him break commercially into the music scene. With Vth Season, TRESOR is now positioned as one of the best African Pop artists on the continent, and since breaking into the music industry, Vth Season has helped TRESOR tour Italy, get numerous number 1 chart topping singles both locally and internationally, and had numerous prestigious music awards recognise him with award nominations and wins. “Our journey with TRESOR has been a beautiful one. At Vth Season we love to discover, groom and position artists for international recognition. 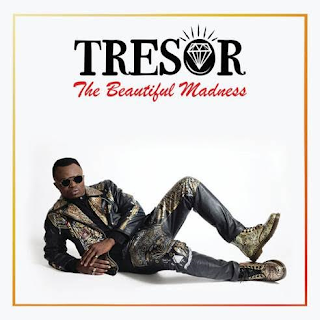 With TRESOR we share the love of music, songwriting and life. Thank you to my team for the hard work and dedication that went into building brand TRESOR - two SAMA nods for two consecutive albums! Well done!” shares Raphael Benza of Vth Season. Vth Season also enters the SAMAs with two other nominations for work they did with AKA namely Song Of The Year for AKA’s The World Is Yours and Best Collaboration for AKA and Anatii 10 Fingers.